GLL – the UK’s largest leisure charitable social enterprise – has once again shown its commitment to improving health, wellbeing and opportunity in the communities it works in, by supporting the next generation of athletes to the tune of £1.5 million, via The GLL Sport Foundation (GSF). Now in its eleventh year, GSF’s latest investment in today’s and tomorrow’s athletes will take its total support to £10.7 million. The GLL Sport Foundation supports athletes across 73 areas of the UK. Eligible athletes can benefit from financial support, physiotherapy, gym memberships at GLL’s Better facilities and more. 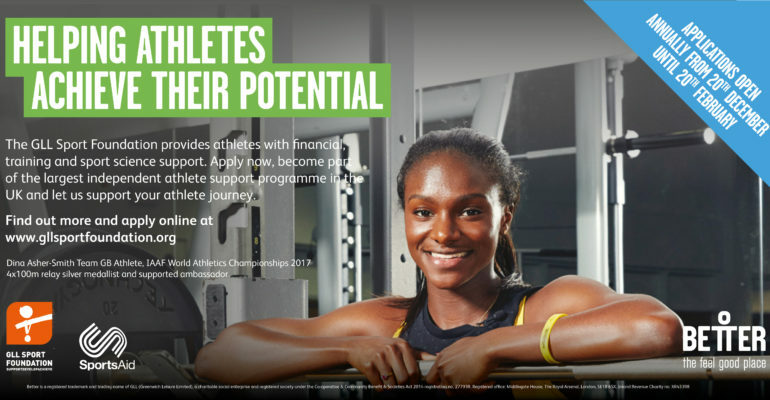 Applications for the programme are open from December 20th 2018 until February 20th 2019 and athletes from the supported areas are urged to apply. Last year, the GLL Sport Foundation in supported 3070 athletes. The GLL Sport Foundation is the UKs largest independent athlete support programme. Since the programme launched in 2008, it has provided over 16,000 athlete awards at a total support value of £9.2 million by 2018. 72% of supported athletes were aged under 21 and the programme supports athletes across all Olympic, Paralympic, Deaflympic and Special Olympic sports. Most importantly 90% of the athletes supported do not receive any other funding. GLL Sport Foundation Patron Sally Gunnell explains the role the programme has to play: “The support from the GLL Sport Foundation is essential for young athletes, and can sometimes be the difference between being talented, and taking the sport up to the elite level. 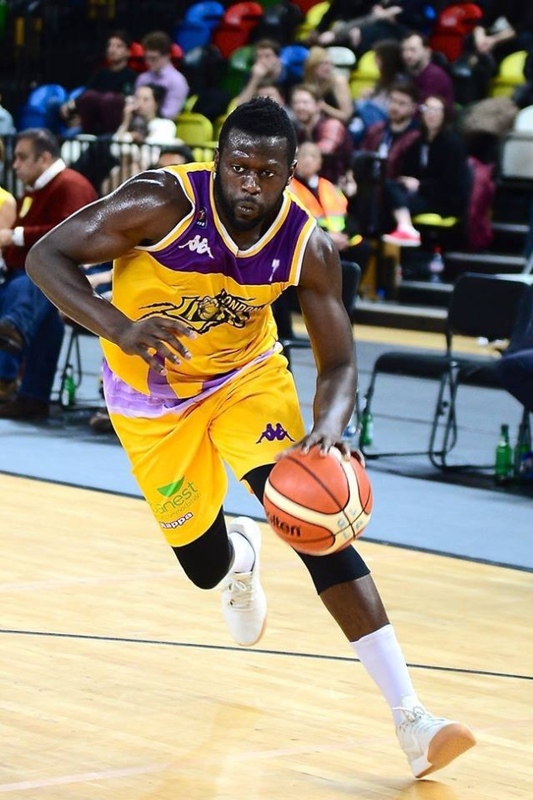 I have experienced first hand the financial struggle of being on the fringes of elite sport, and support programmes such as the GLL Sport Foundation relieve some of the burden so that more time can be spent on performing at the highest level possible”. Athletes from across the UK can apply for support through the GLL Sport Foundation via the online portal at: www.gllsportfoundation.org. Applications close 20th February 2019. GSF works with partners: SportsAid, Mary Peters Trust and SportsAid Wales to provide tangible support for Britain’s next crop of talented athletes.